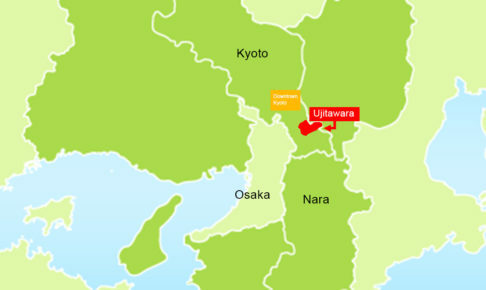 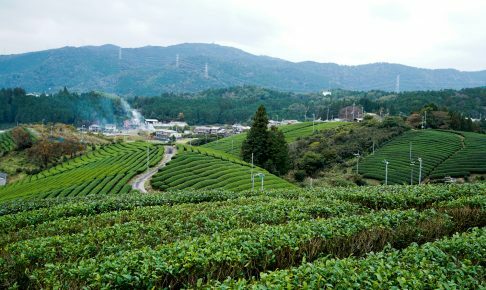 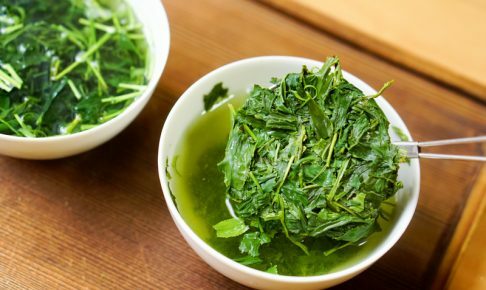 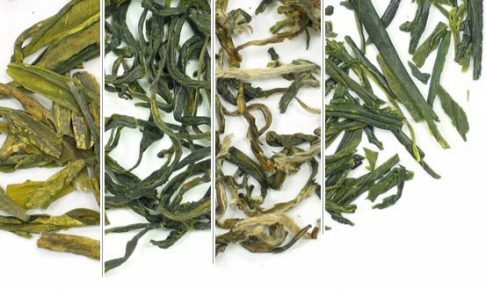 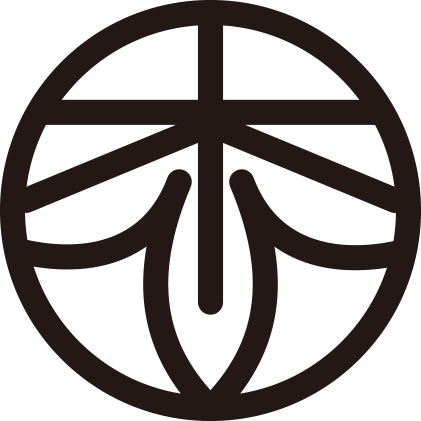 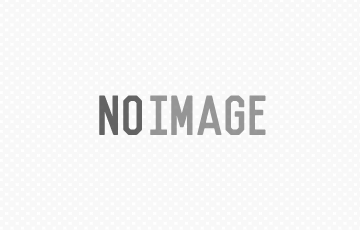 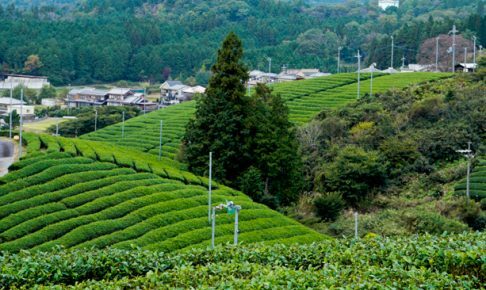 Ujitawara, the history of Japanese green tea. 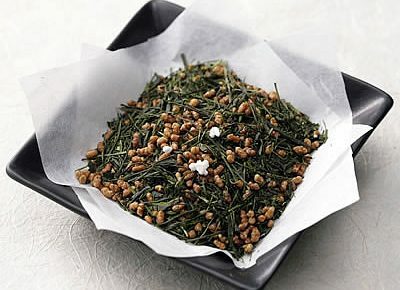 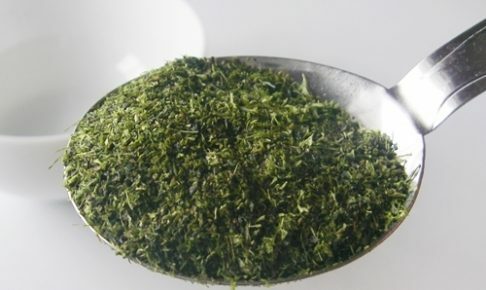 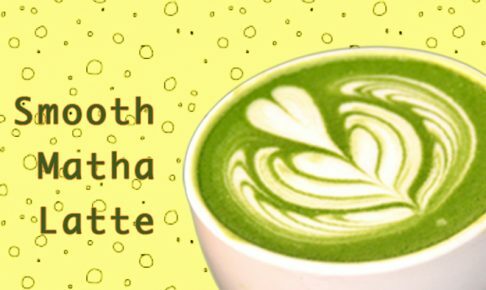 What is Genmaicha and how to brew it? 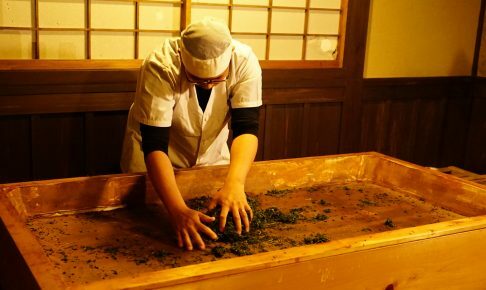 ©Copyright2019 tea-meister in Kyoto.All Rights Reserved.